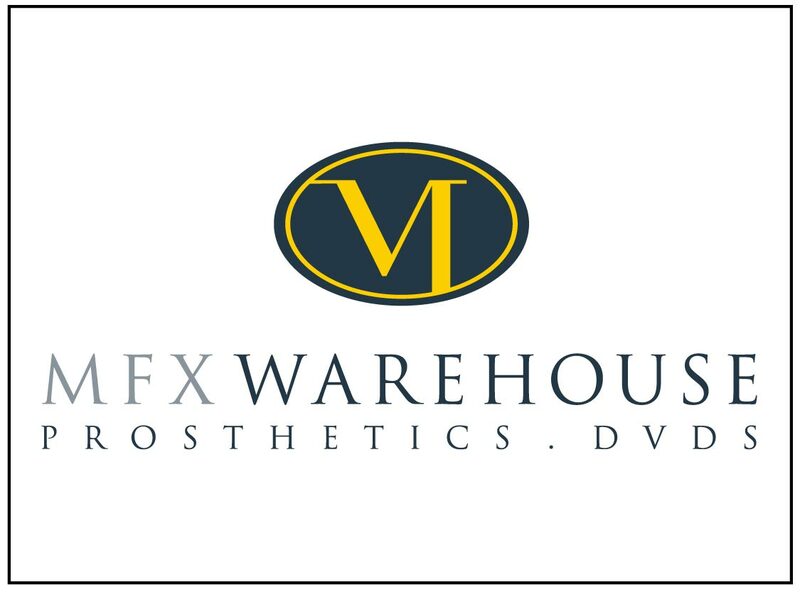 MFX Warehouse is the retail division of Millennium FX, one of Europe’s leading creators of screen prosthetics and special make-up FX. Shop online for professional grade silicone appliances for film, television, theatre and casualty simulation, plus instructional DVDs covering prosthetics techniques in step-by-step detail. Appliances are designed by Millennium’s multi-award winning directors Neill Gorton and Rob Mayor, and DVD tutorials presented by Neill Gorton.